Direct injection of metal at the parting line reduces areas for air entrapment resulting in better metal flow to the cavities. 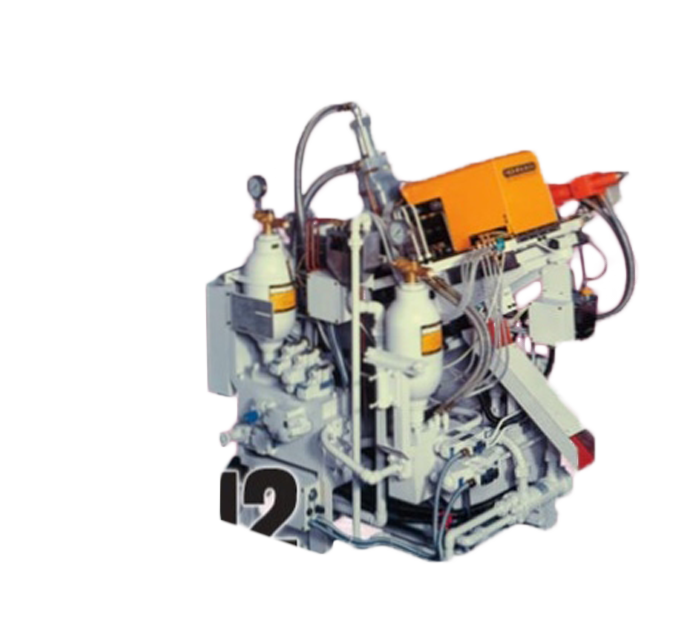 With the Parting Line Injection system, less metal is required due to the lack of a sprue, which in turn lowers re-melt cost. Redeced open/close times , due to the shorter stroke required with the Sprueless System.